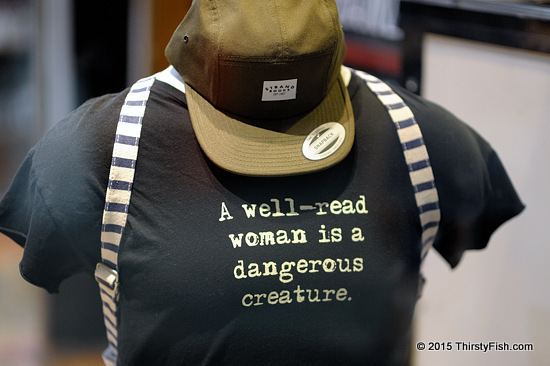 Male or female, if you are threatened by a well-read woman, then chances are, you're a sexist. In most traditionally patriarchal societies, men continue to be threatened by smart women. That being said, a truly well-read person, male or female, is "dangerous" to the status quo when a particular society is in decline. Well-read people who have the courage to speak the truth, and do so, are marginalized, de-platformed and silenced.